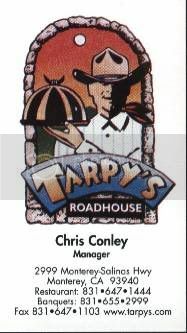 Post your favorite restaurant card here. I like it. Great design! I'm going to have to check this place out the next time I'm in Monterrey now.